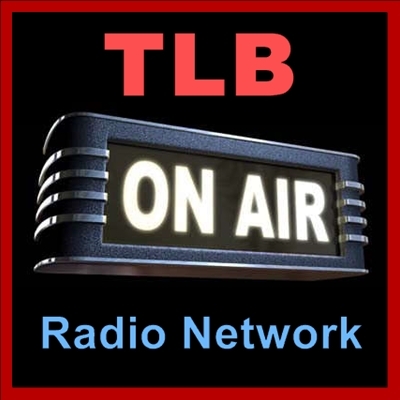 Listen to the this Show with Host Leslie Carol Both & Guest Julia Schopick at the TLB Radio Logo below this intro article. Julia Schopick – another consumer shocked and paralyzed by the medical system when her husband was diagnosed with a brain tumor at an early age. The best-selling author of “Honest medicine” made a connection between the environment and her husband’s exposure to air pollutants and heavy metals from the auto industry in Detroit and the onset of his cancer. Julia like so many of us was in shock and disbelief with the diagnosis and became a passive participant in his care. Believing that the doctors “know best.” However, when his condition kept deteriorating due to side effects from the medical procedures she began to question, research and find answers in alternative therapies. And she was successful. But did the doctors acknowledge those therapies? No. And eventually, her husband succumbed to the fallacy of the medical system which creates a downward spiral of treatments based on side effects from previous treatments. This best selling author, went on a mission to discover time-tested alternatives that have been used successfully for wound healing, autoimmune disorders, pediatric epilepsy and so much more. Julia is a caring and intelligent woman who was also under the illusions of what constituted good – evidence-based medicine. The shock of her husband being diagnosed with brain cancer – she passively permitted the doctors to take over his care – without even questioning them. Does that story sound familiar to you – and you – and you…. and you? According to Julia, in many cases the course of his treatment made his condition worse and worse. Although she was unable to help her husband, Julia’s hypnotic trance and passivity soon turned to activism – especially when she applied an alternative therapy to a head wound her husband which eventually healed. Where the doctor’s interested? What do you think? It has been years since I interviewed this esteemed colleague and I am delighted she will be back for another appearance on Holy Hormones Honey! 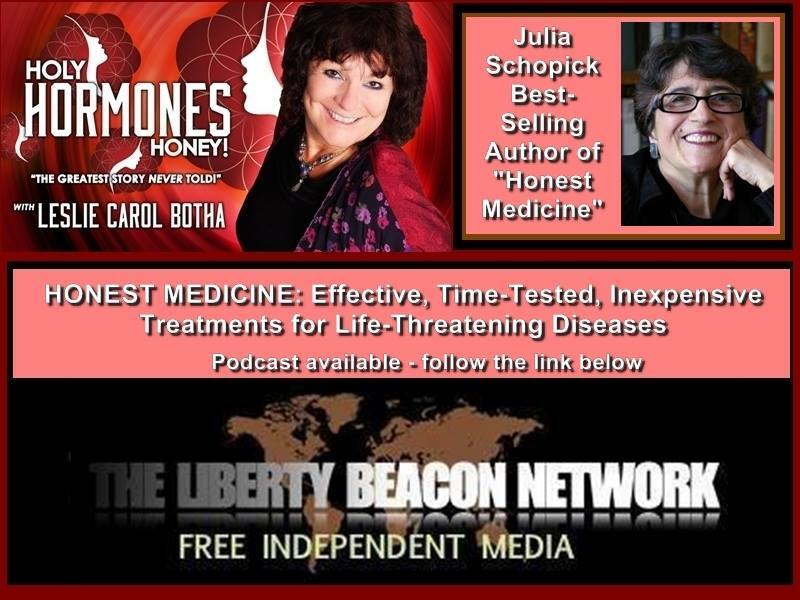 her topic – honest medicine is as relevant today as it was when published in 2011. 25-90 years. However, for reasons of profitability (or lack thereof), these treatments have not been universally accepted. The treatments are: Low Dose Naltrexone for autoimmune diseases (e.g., multiple sclerosis, lupus, rheumatoid arthritis, Crohn’s disease, etc.) HIV/AIDS and some cancers; the Ketogenic Diet, for pediatric epilepsy; intravenous alpha lipoic acid, for terminal liver disease and some cancers; and Silverlon, for non-healing wounds.